The first PlayStation VR compatible QUAD game for total immersion. Playable solo or in multiplayer with 8 wild game modes. Varied tracks you can do over and over again. Crazy stunts & drifts to the max. PlayStation VR compatible. DRIFT, TRICKS & FUN!! PlayStation VR compatible: The first PlayStation VR compatible QUAD game for total immersion. Tired of 2-wheeled vehicles? 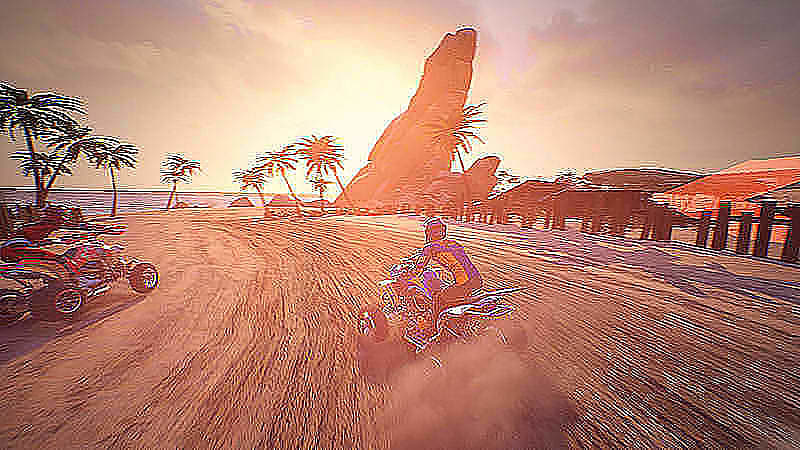 ATV Drift & Tricks is the ATV game for you! 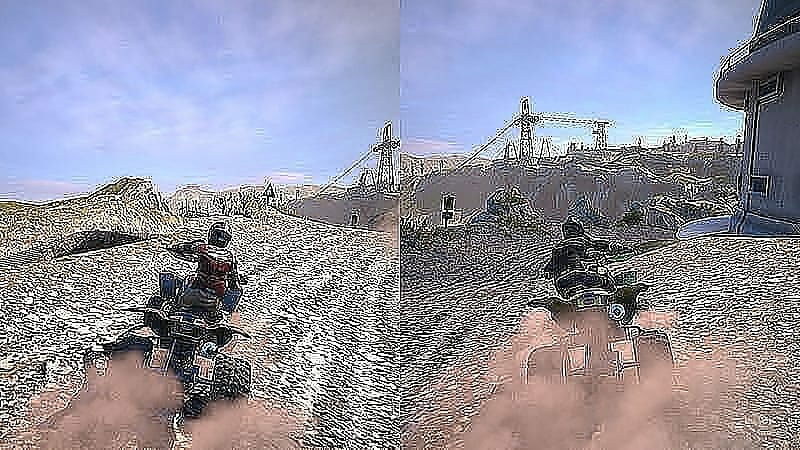 A quads-only racing game, with 4 reasons to have fun: Playable solo or in multiplayer with 8 wild game modes: League, Time Trial, Quick Race, Hot Lap, King of the Road, Golden Helmet, Last One Standing and Hunter. 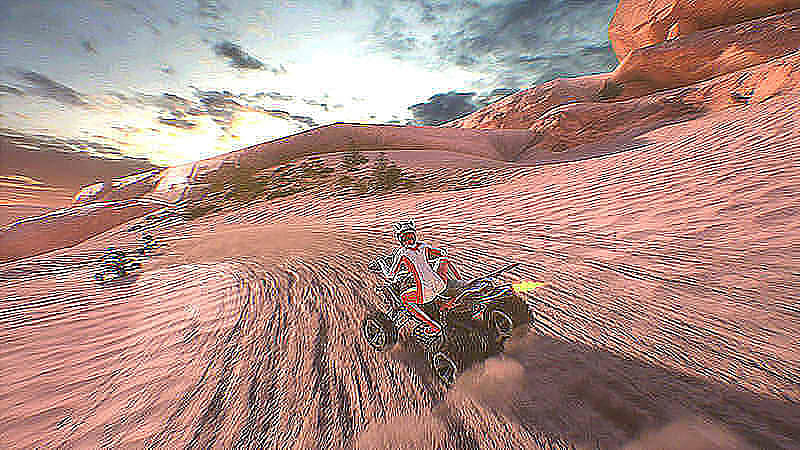 Do a series of races on your own or split screen with friends in game modes with extraordinary challenges. Want more? 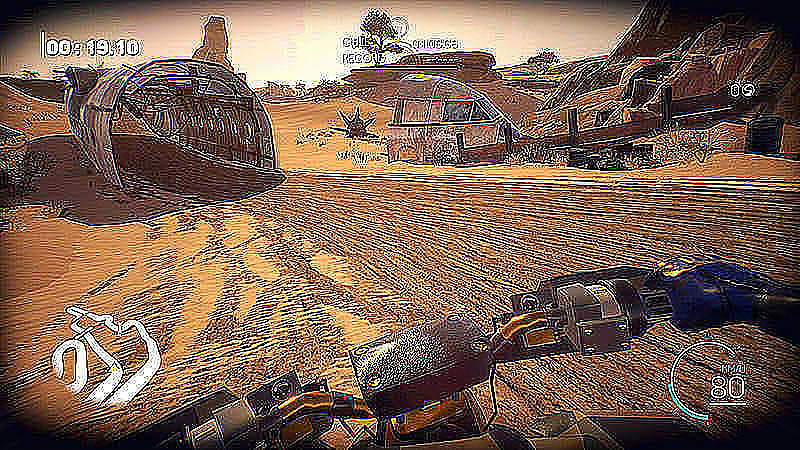 Start an online multiplayer race with 10 participants to see who controls their ATV the best. Varied tracks you can do over and over again: Deserts, Forests, Mountains, Lakes, Rivers, Oases … Settings that that will fill your eyes! No doubt, you’ll really see it all! 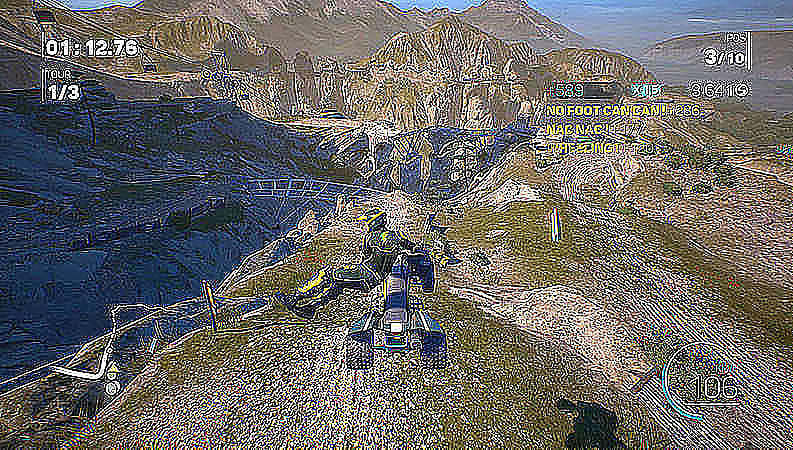 Crazy stunts & drifts to the max: Jump high into the air each time you do a stunt that will drive your opponents crazy! Come back down to the ground and rack up the drifts. Your tires will pay the price, and so will your opponents! PlayStation VR compatible: The first PlayStation VR compatible QUAD game for total immersion.